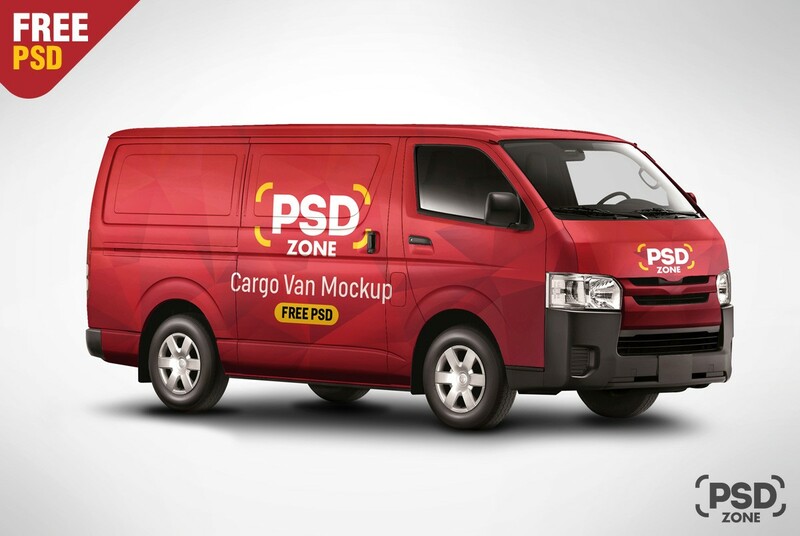 Download Free Cargo Van Mockup PSD. This is a High quality Cargo Van Mockup PSD which comes with high resolution and photorealistic van model image. This Cargo Van Mockup Template is great choice for any type of Cargo Van branding Mockup or Courier Van Mockup. This Van Mockup PSD is very easy to use, all you have to do is just add your design using the smart object layer and change the van color and background color to fit your needs. This Cargo Van Mockup Template will be very helpful for your upcoming vehicle branding project. Hope you like this Free Cargo Van Mockup PSD. Enjoy!